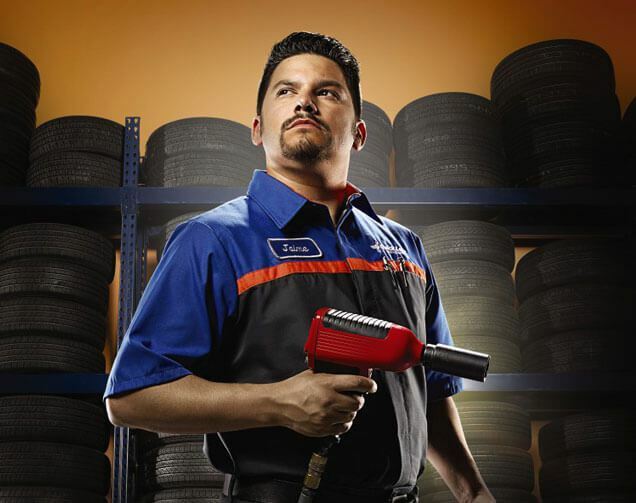 Galpin Ford Quick Lane provides all types of auto service, including oil change, tires and brakes in North Hills, CA. Auto service is performed by factory-trained experts and on your schedule. You’ll never need an appointment and you’ll get expert service while you wait, even on evenings and weekends. Plus, we’ll take care of any make or model, using quality parts from trusted brands. Give us a try and you’ll see why life is better in the Quick Lane. This is possible with over 250 auto service bays throughout Galpin’s dealerships. Galpin’s Service Department provides pick-up & drop-off service from our service department to any destination within a 10-mile radius. 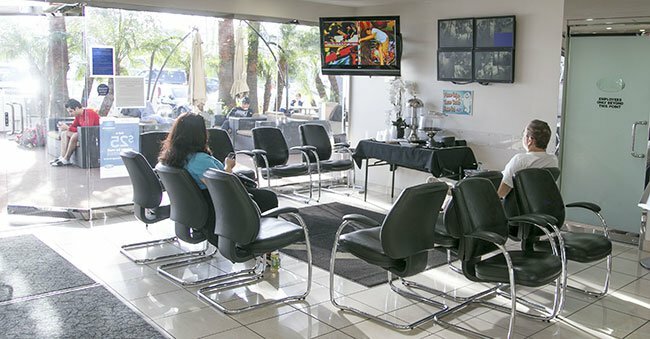 Also, our Service Departments feature comfortable waiting areas with plasma big-screens complimentary refreshments and kids’ play areas. Browse our list of services or call (888) 627-0567 and we’ll do our best to help you find answers for your servicing needs.